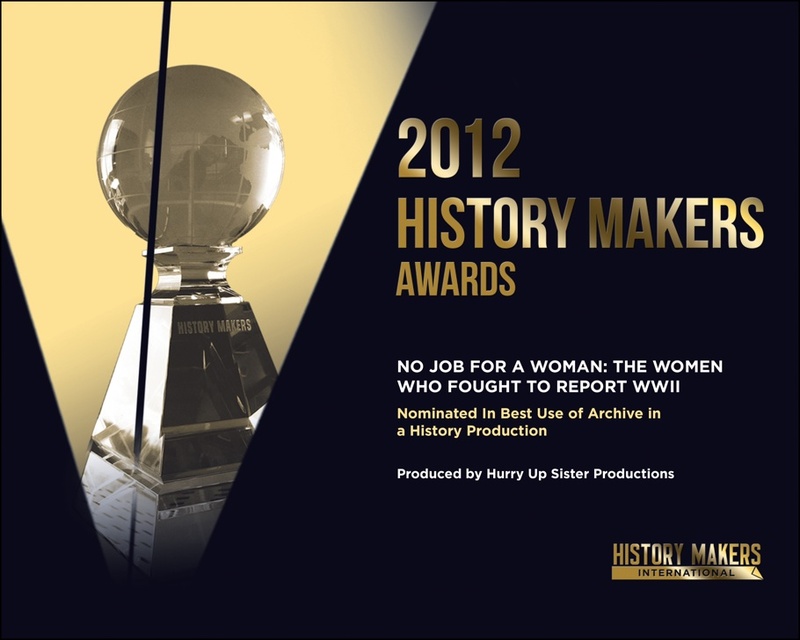 We are proud to announce that No Job for a Woman has been nominated for a 2012 History Makers Award in the Best Use of Archive in a History Production category. The awards will be presented Thursday, January 26th during History Maker’s International, recognizing the best in History, Current Affairs, and non-Fiction programming. See the complete list of History Makers Award nominees here.